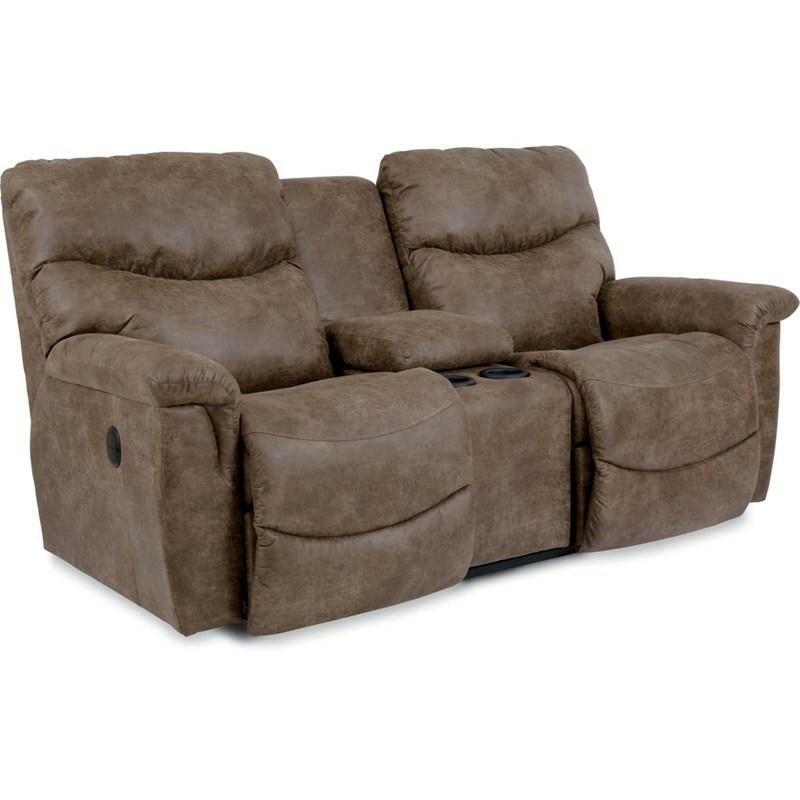 Sometimes you can have it all, and the James reclining loveseat by La-Z Boy is proof. 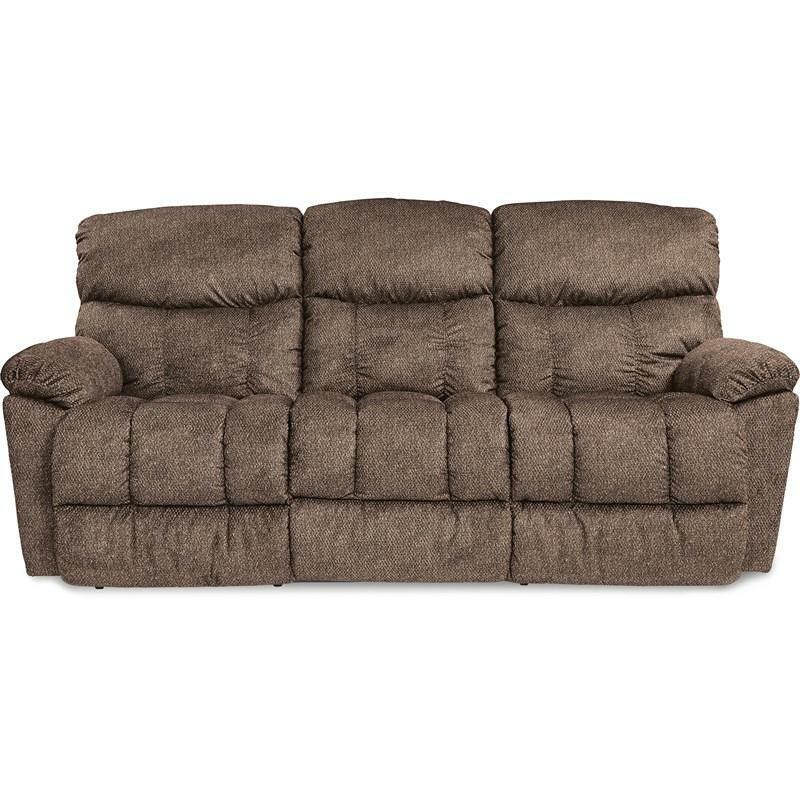 Comfortable, cool and laid back, James makes relaxing look as great as it feels. 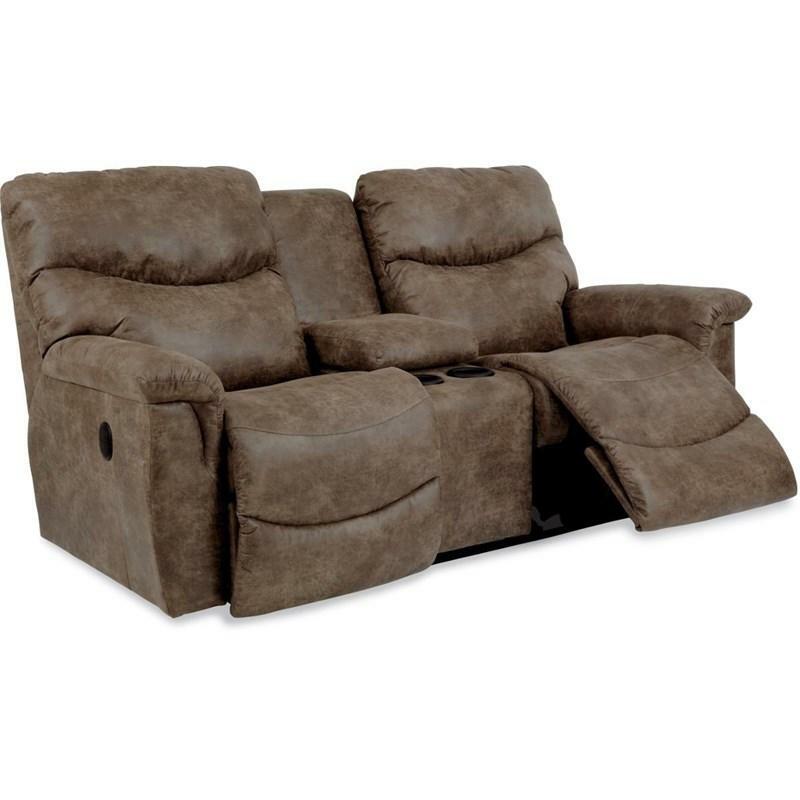 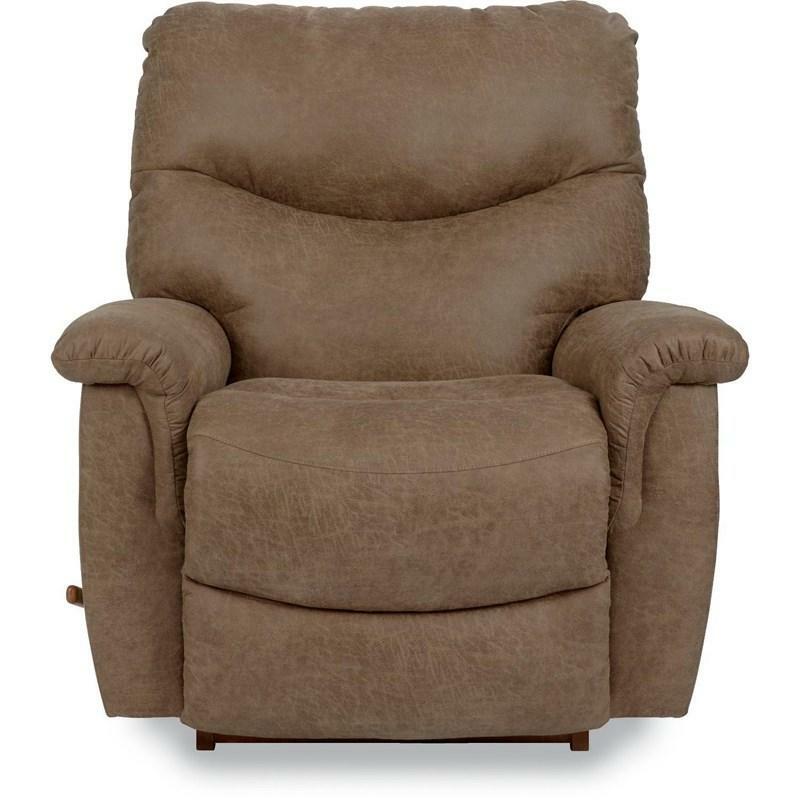 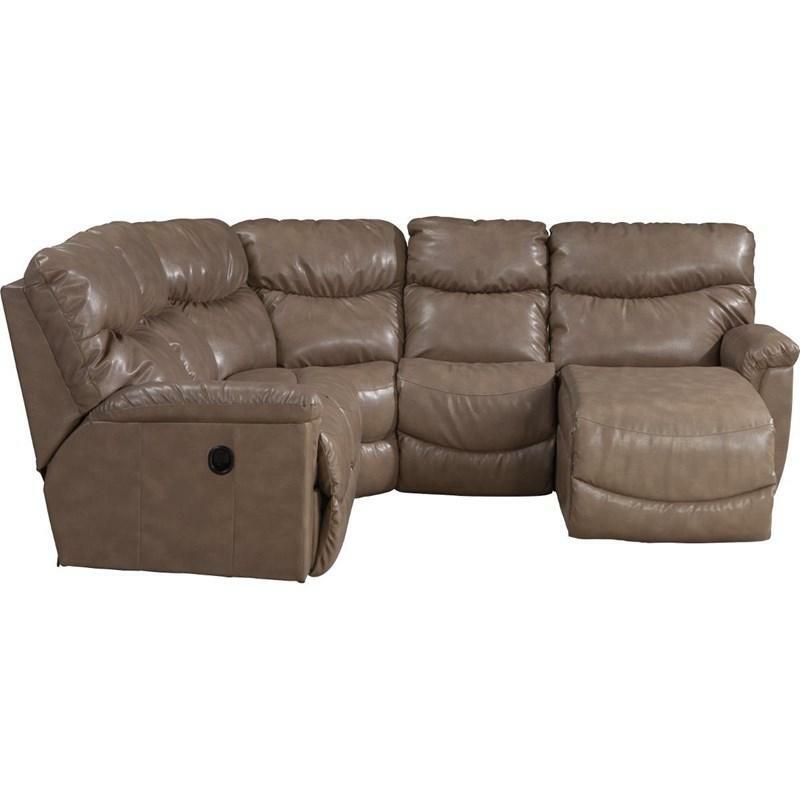 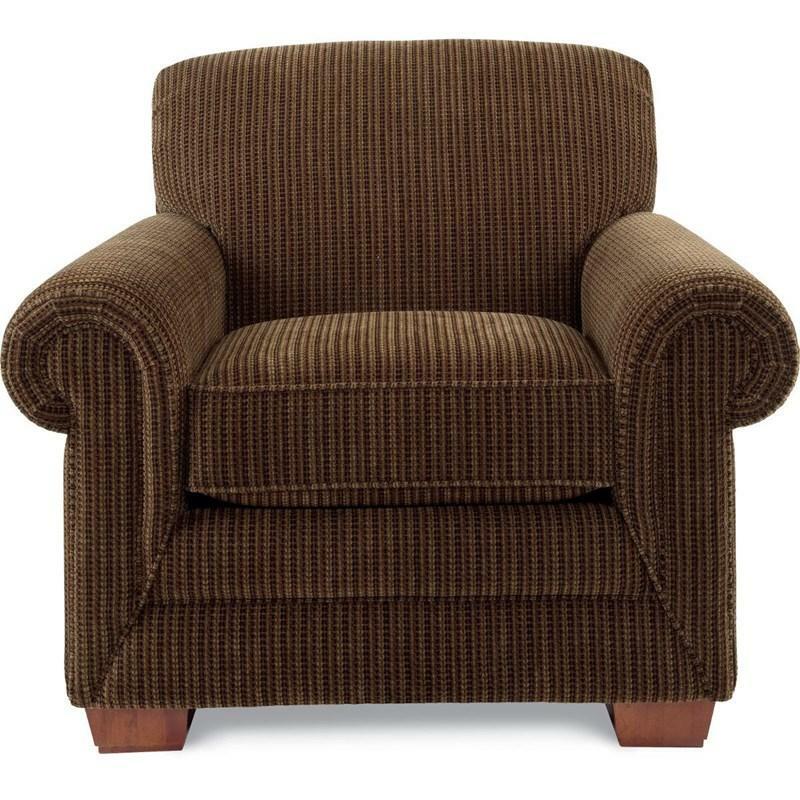 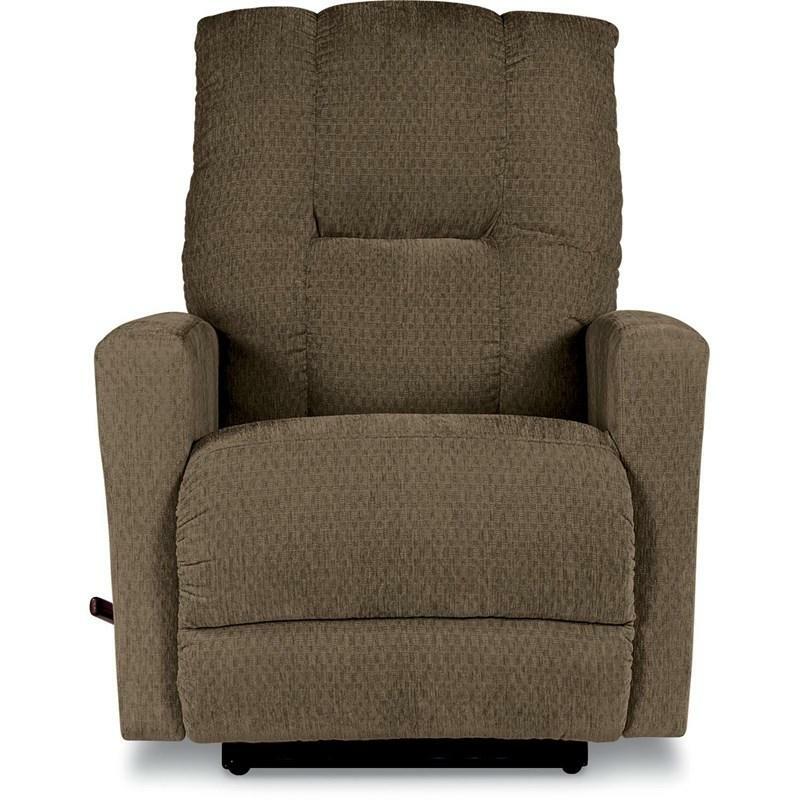 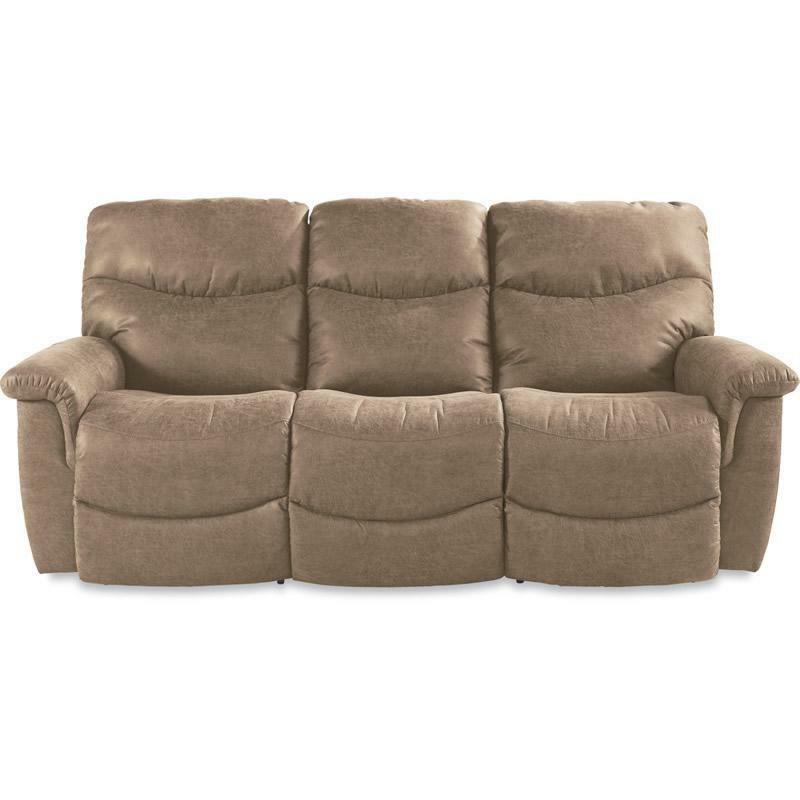 Perfect for movie night or game day, with convenient built-in storage and two cup holders. 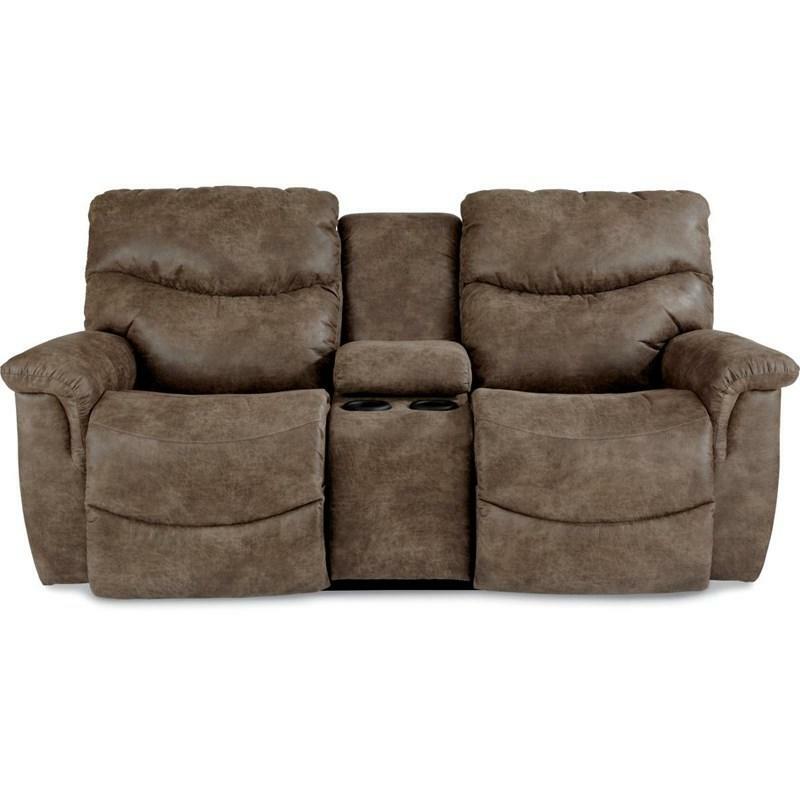 With inviting bucket style seats and chaise legrests that cradle you in support while stitched pillow back styling and pillow top arms pamper you in softness. 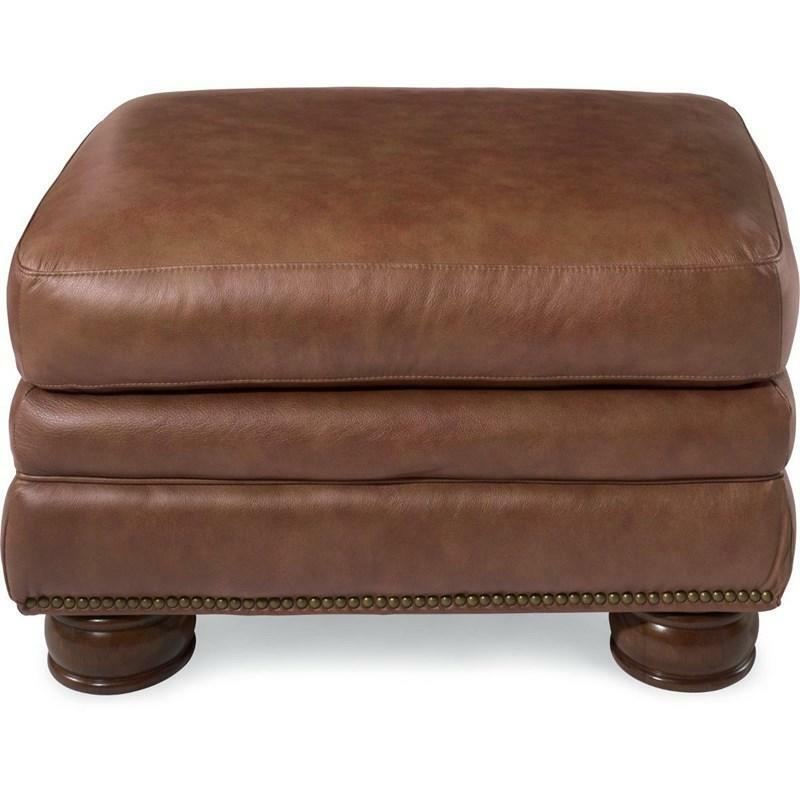 The La-Z Boy Pembroke ottoman offers classic club styling details that are hard to resist. 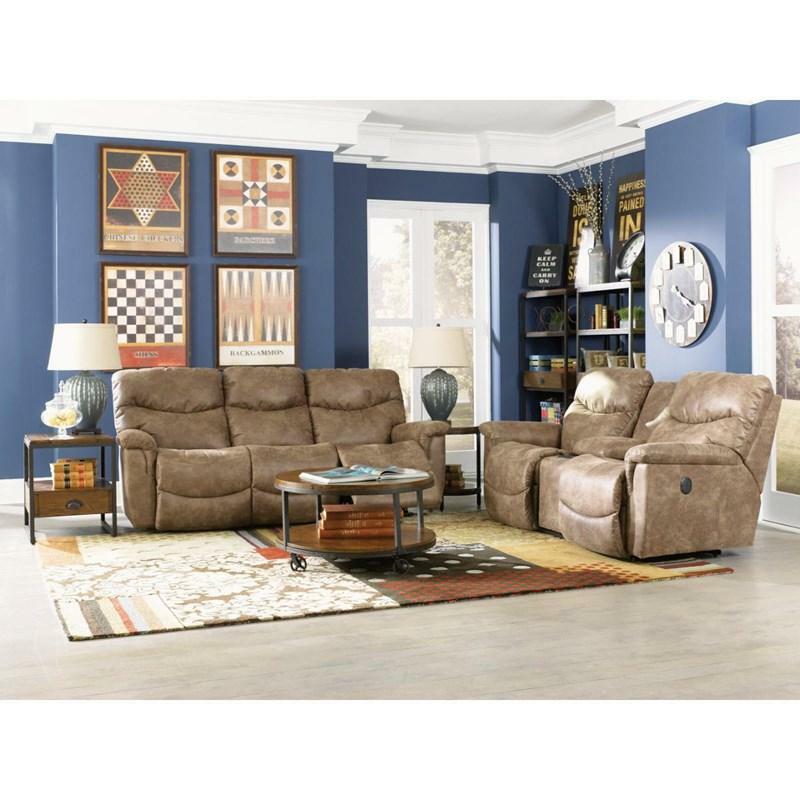 Brass nail head trim and decorative wood feet.